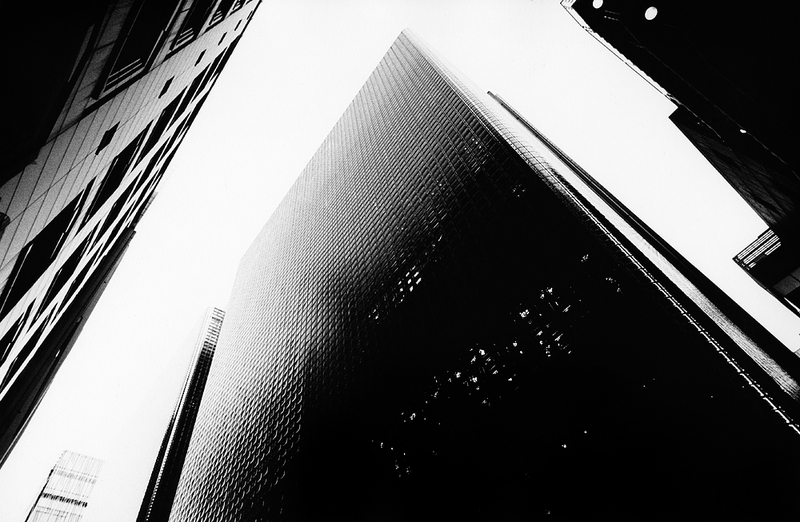 Christopher Bush moved to New York in 2004 and has been shooting fashion along with longer form personal projects. 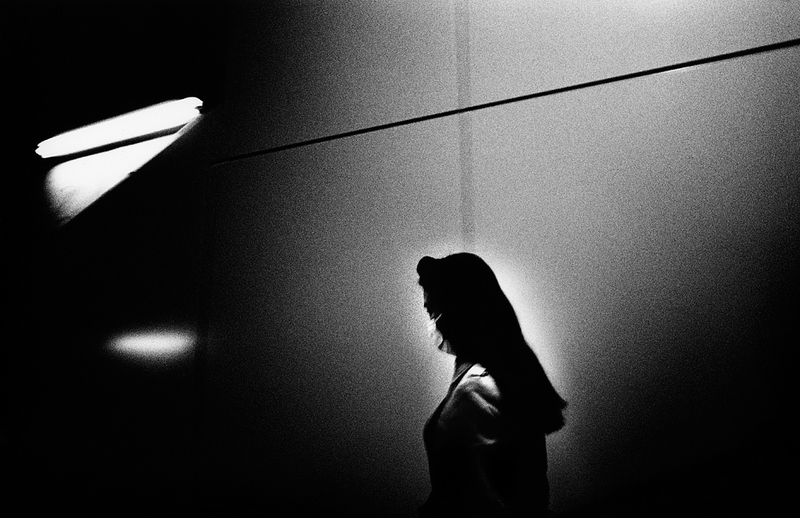 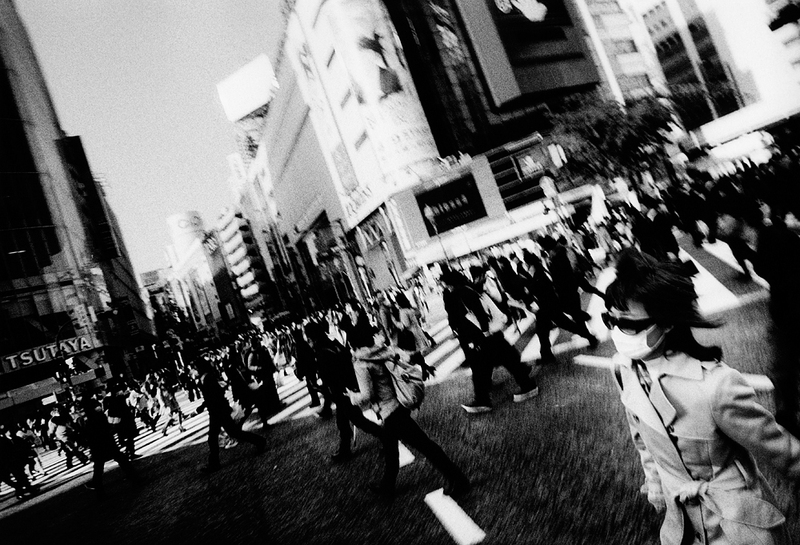 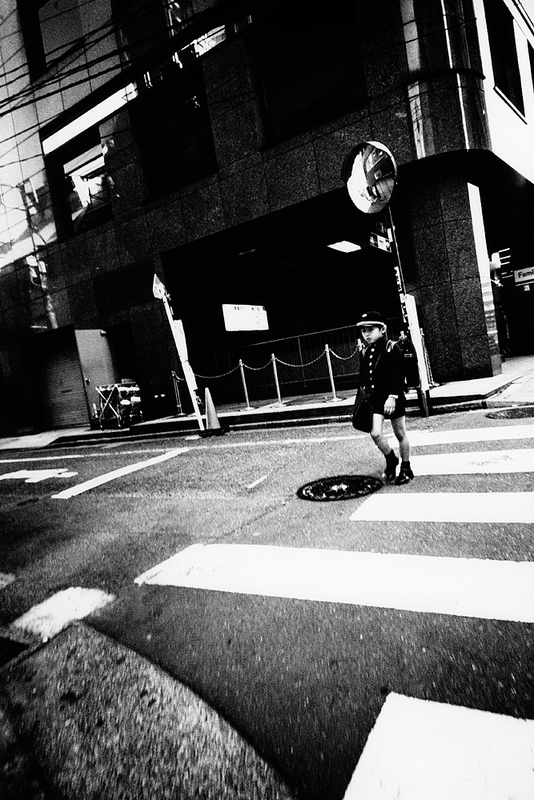 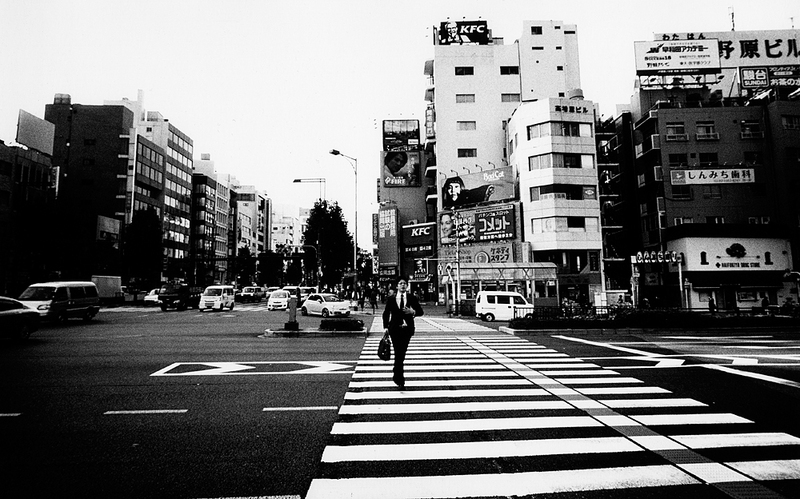 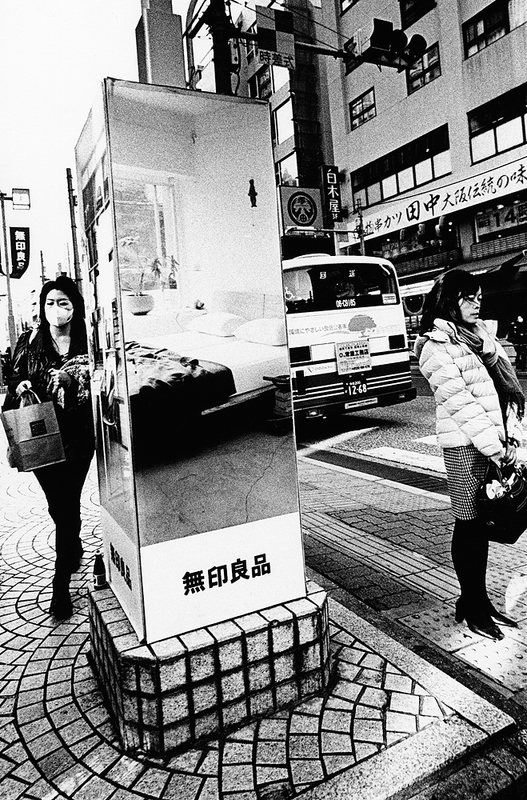 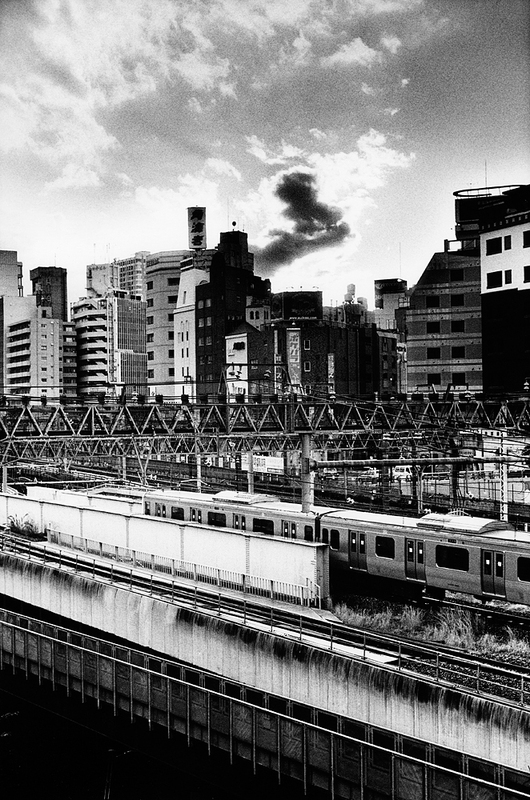 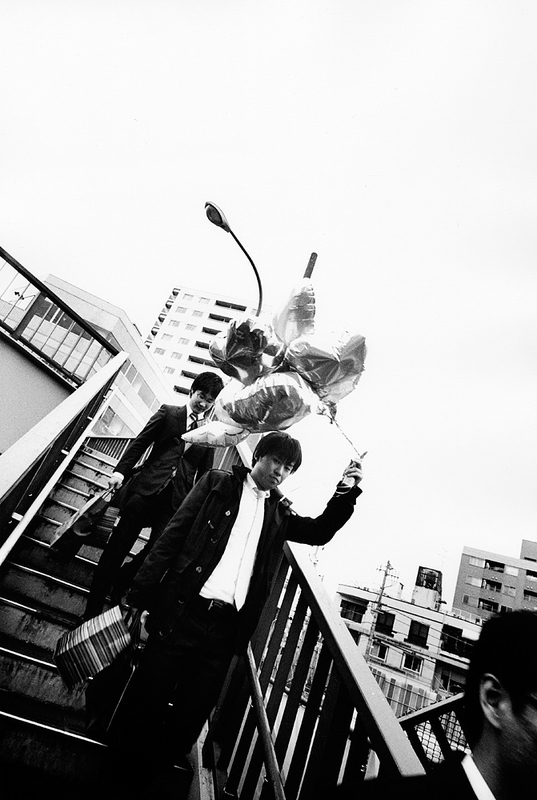 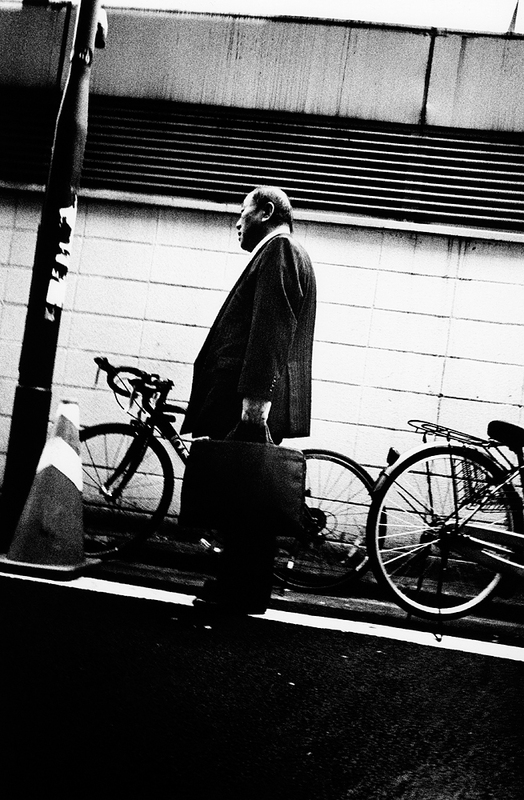 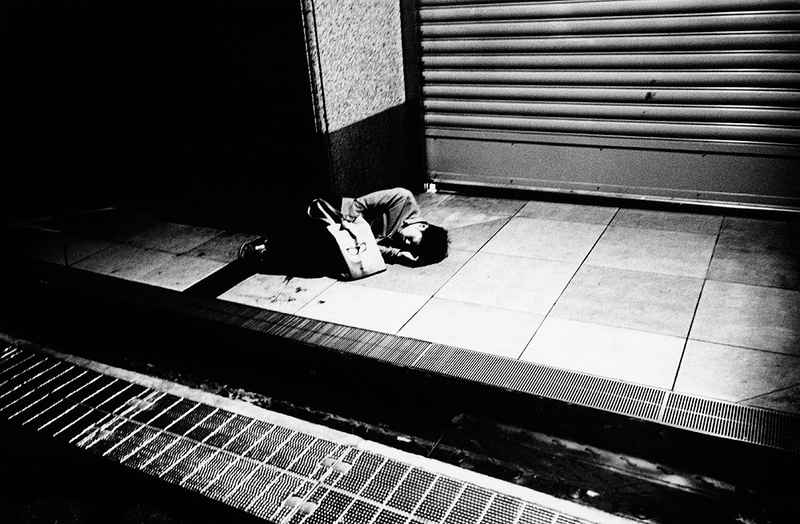 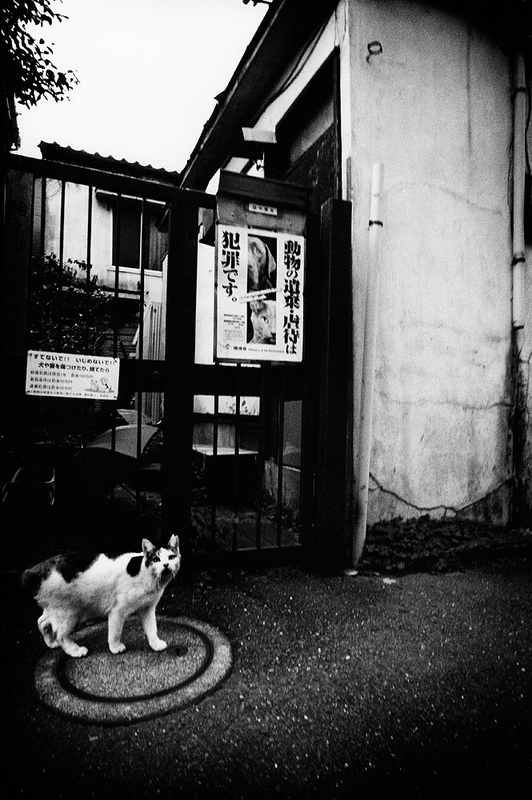 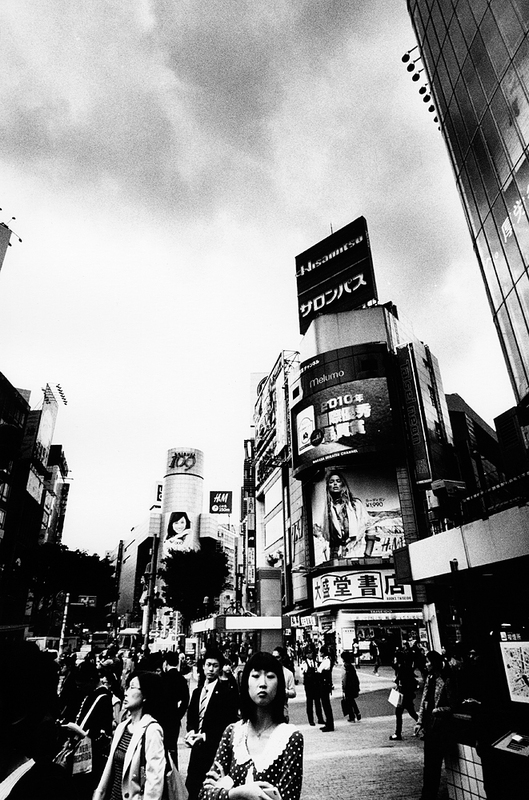 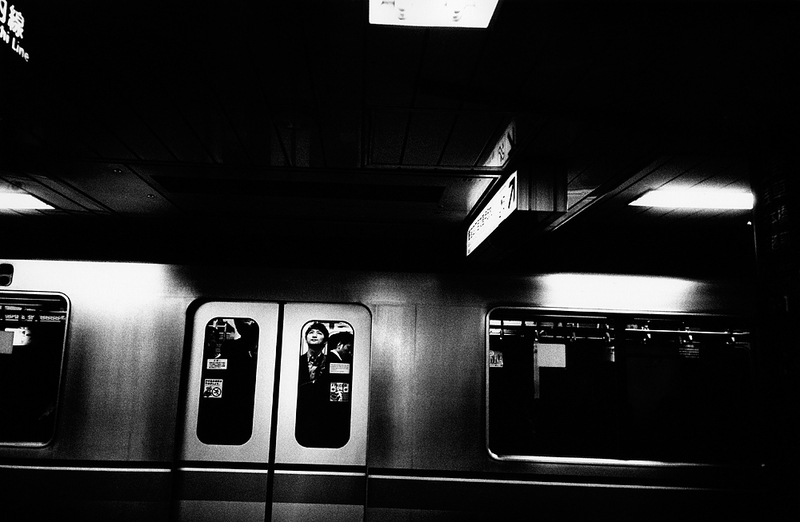 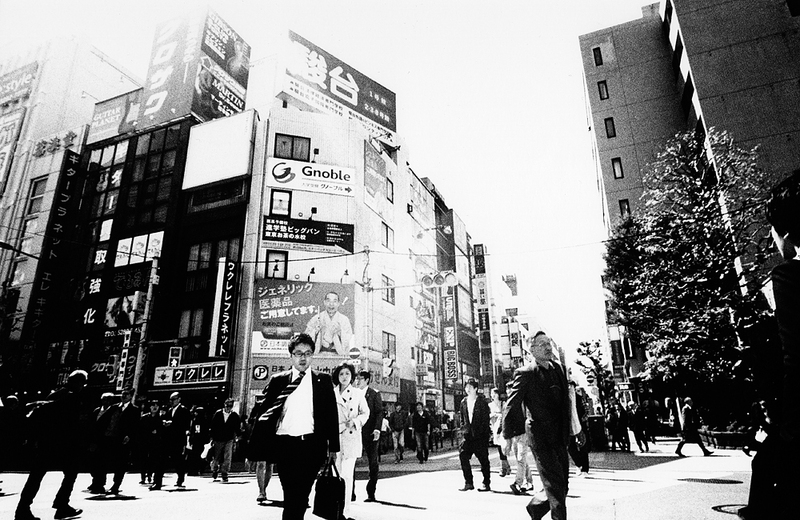 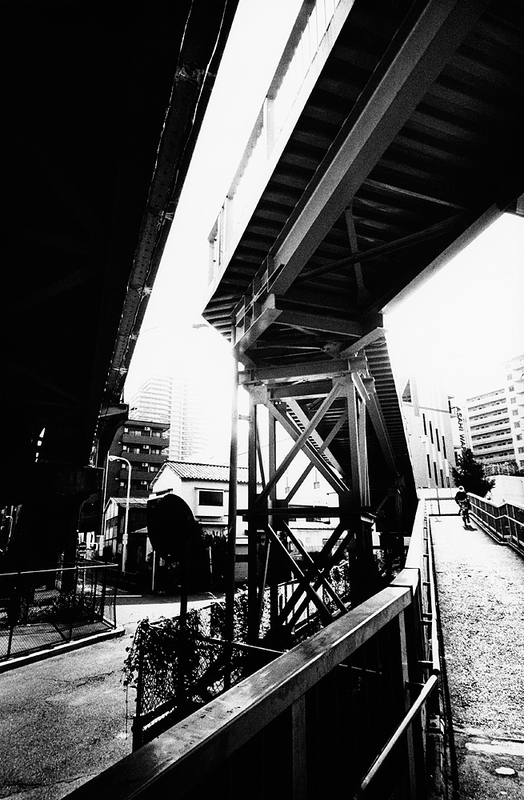 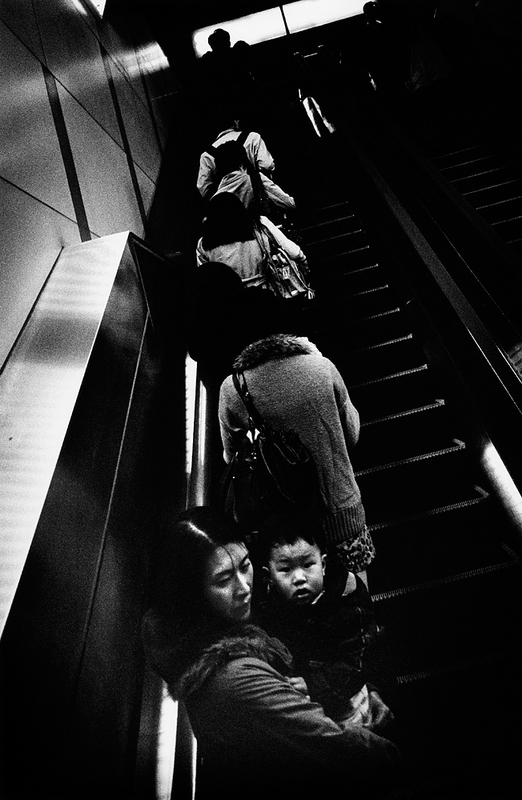 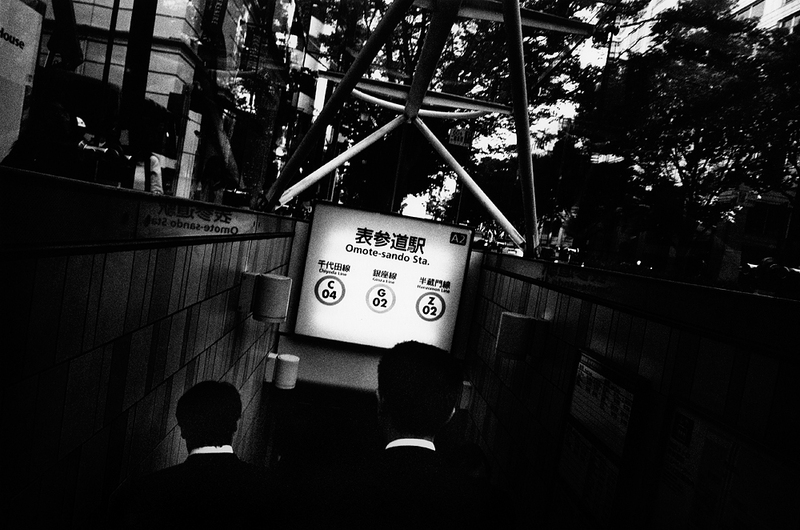 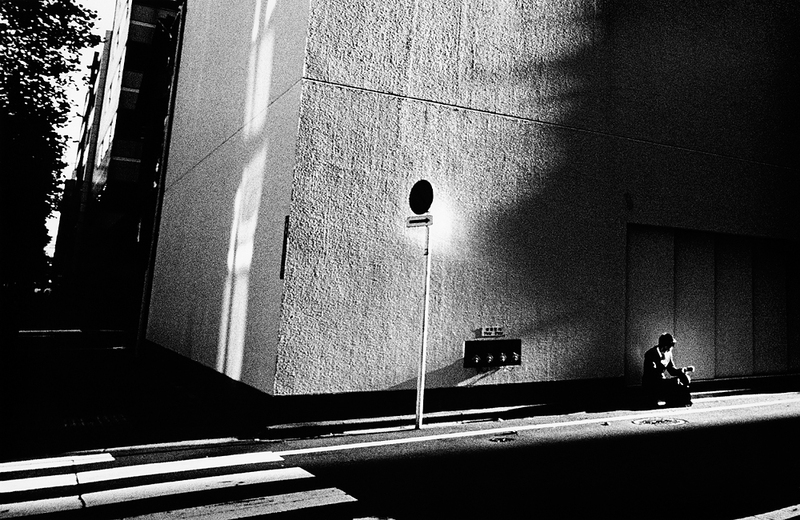 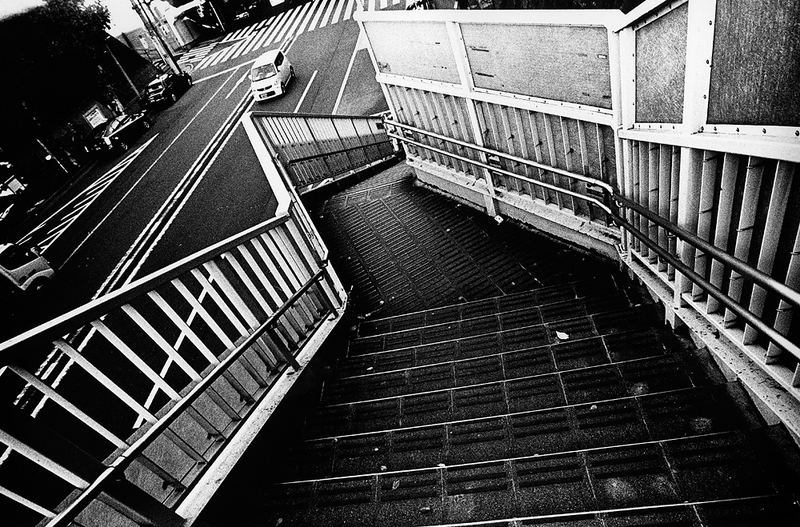 These images were shot in Tokyo over two months in the spring and fall of 2013. 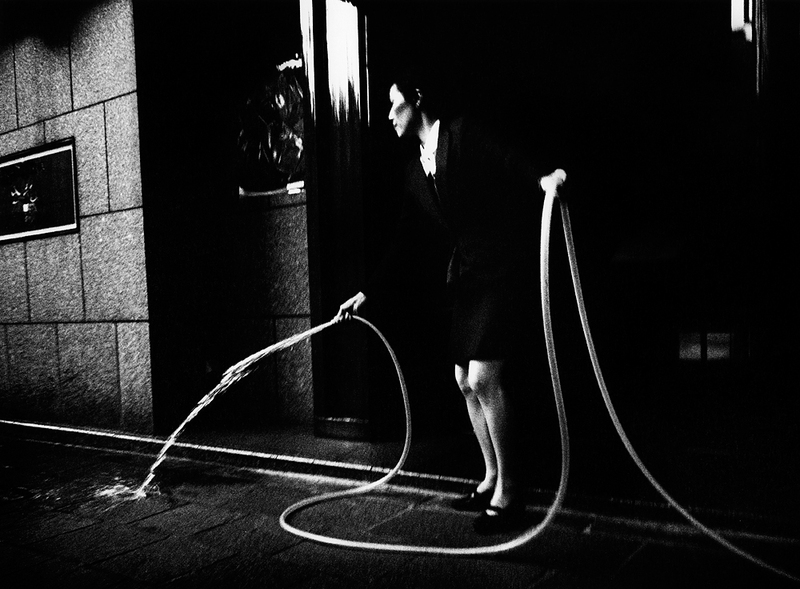 Through its everyday movements, the identity of the city was revealed in the fantastic daily uniforms, the timeless air, and the jarring silence in the middle of controlled urban chaos.